Our Goal: We want students to share what they do, every hour, on a normal school day. Classrooms around the world can enter and then use the data to explore interesting global questions. Step 2: Students complete this Google form. Step 3: Explore the data, and learn about students around the world. Do you teach math, social studies, English, history, statistics or computer science? Are you looking to bring technology into your classroom, and to ask your students exciting, meaningful questions? We have an idea guide and some collaborative lesson plans to help you get started. Imagine if you had access to thousands of students’ data from around the world in one easy spreadsheet. This is Big Dayta. In what country do students get the most sleep? How many hours do students in Europe spend doing homework? What is the most common time that students do homework? How long does it take students in Los Angeles to get to school? Do most students take showers in the morning or at night? What students do across the world is very different! Why should you join us in this project? 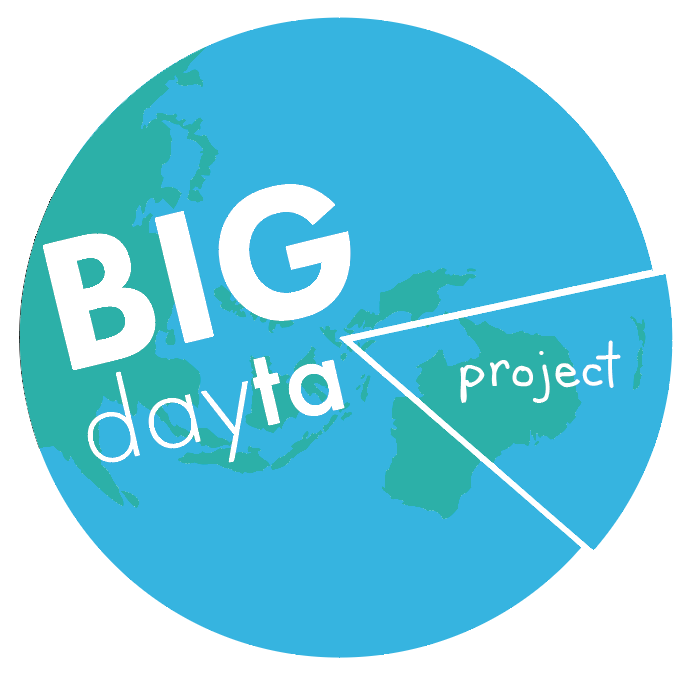 Be part of a unique student-generated global data project. By participating you will have access to ALL the student data. You can use the data to teach lessons on social studies, mathematics, statistics, history and more! We have prepared some simple lesson plans that you can use right away. From there, the possibilities are limitless - you can reach out to other classrooms who have participated and discuss differences between your students. And you can write and add your own lesson plans, making this a truly collaborative and global project!